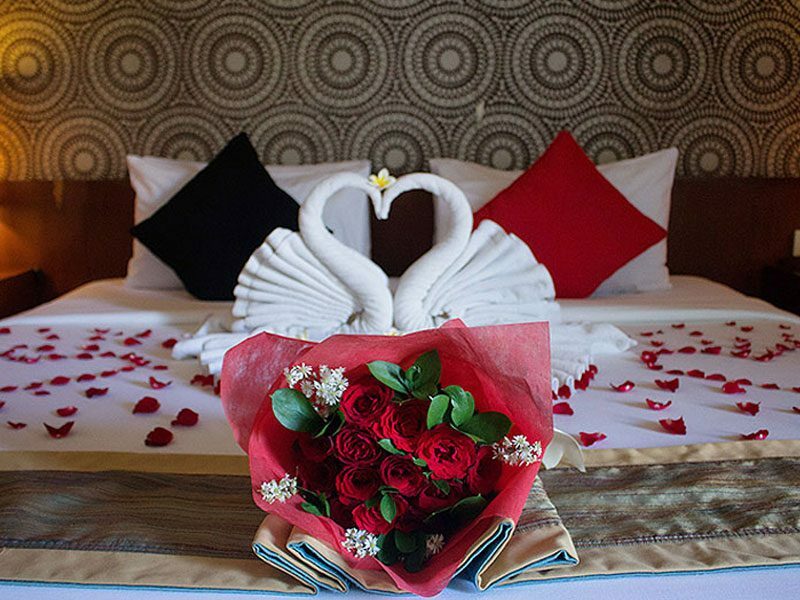 Le Grand Bali Uluwatu is set amidst the lush garden landscapes of New Kuta Golf Course, the perfect backdrop for a romantic wedding and special event. 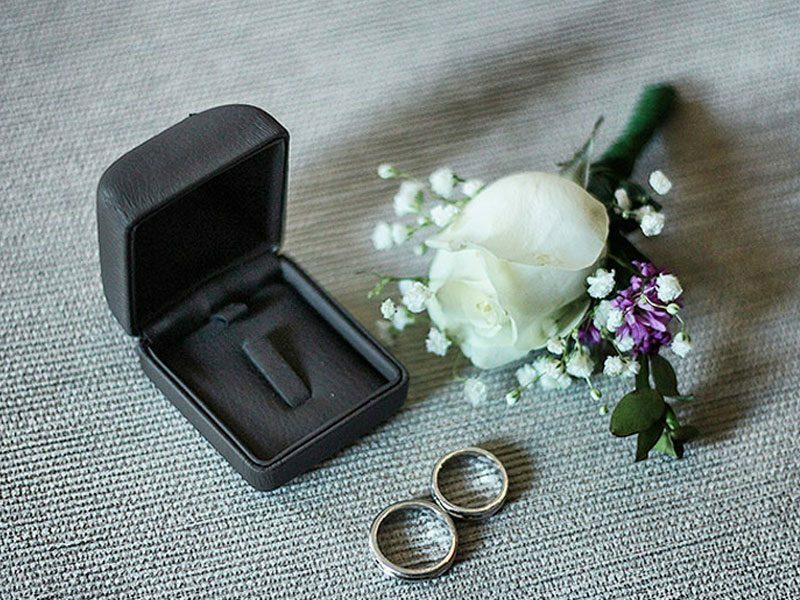 Whether you’re seeking a private and beautiful hideaway for a wedding, renewal of vows, blessing ceremony, birthday celebration or anniversary party, our professional team will take care of all your needs. 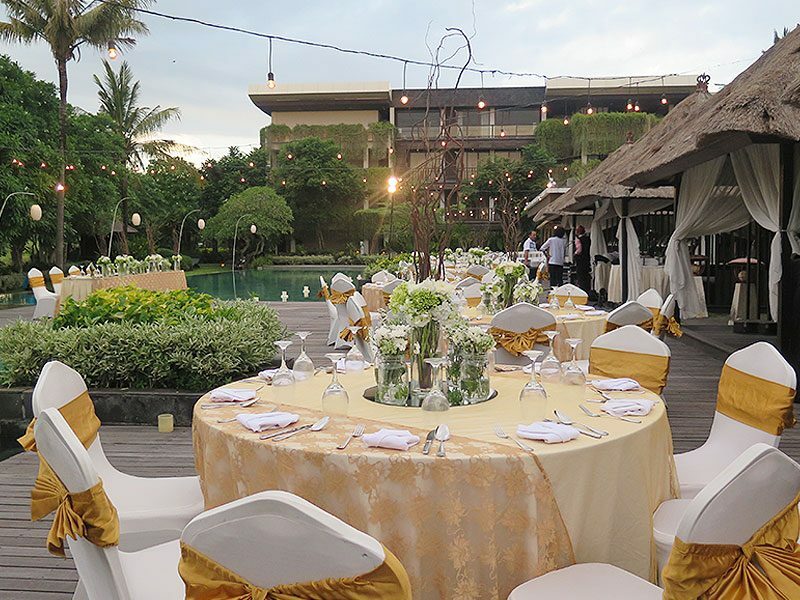 Why not combine business and pleasure with a golf retreat and corporate event at Le Grand Bali Uluwatu? 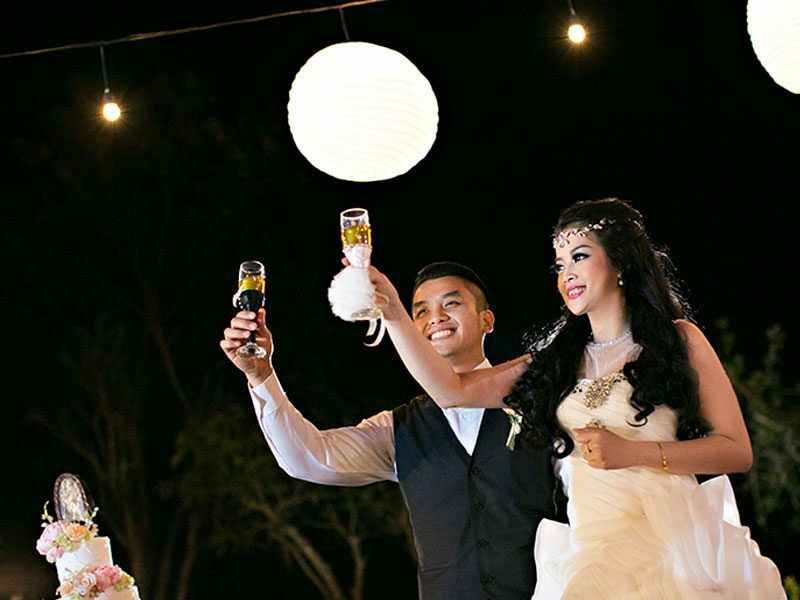 We provide luxurious wedding packages that can be tailored to make your wedding day dreams comes true. 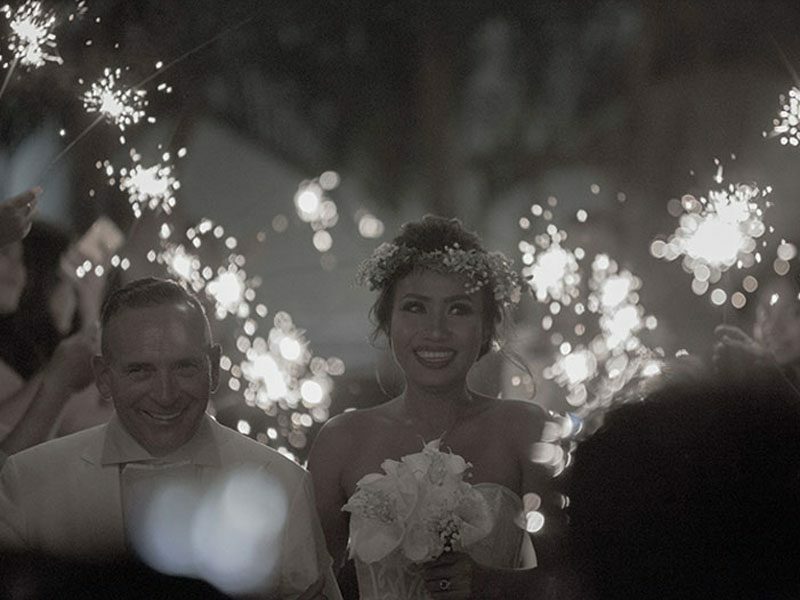 Let us be part of your unforgettable day, leaving you to enjoy each moment in a stunning tropical location.